After ending grocery delivery partnerships with Uber and Lyft, Walmart has pulled the plug on a partnership with another partner, Deliv, according to a Reuters report that says Deliv, one of Walmart's earliest partners in last-mile deliveries, has served the retailer a 90-day termination notice. The piece also reports that both companies stopped working with each other as of late January. 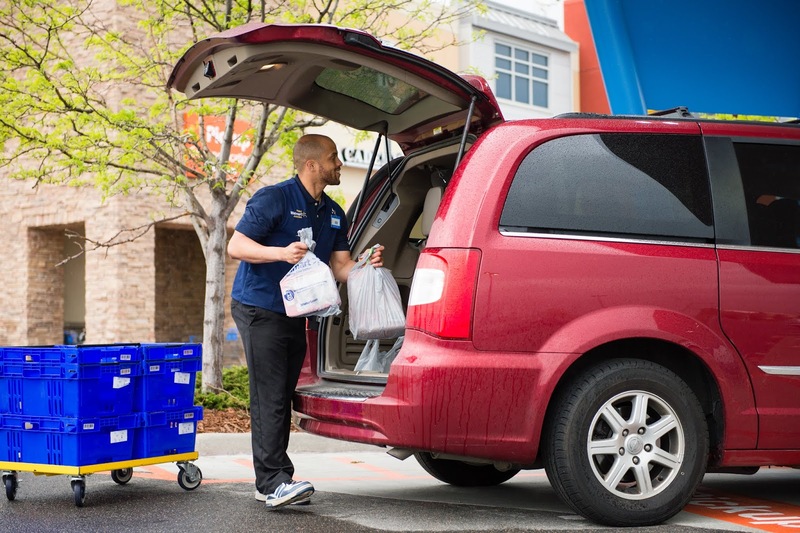 Walmart has confirmed an end to its partnership with Deliv, but says it still works with seven delivery partners, including Point Pickup, Skipcart, AxleHire, DoorDash and Postmates, majority of which it signed up in January. Reuters, citing people familiar with the Walmart partnership with Deliv, reports that Deliv drivers had to frequently wait 40 minutes or more to collect grocery orders when they showed up at Walmart stores. 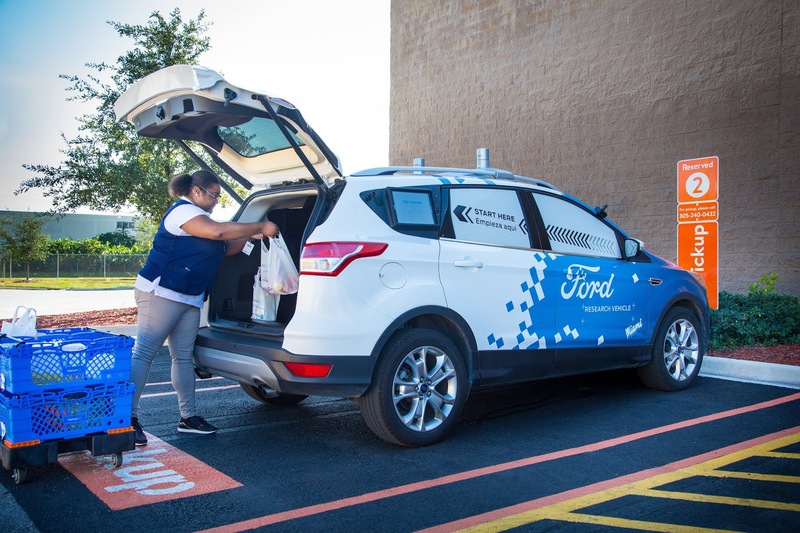 One reason given for that, is that Walmart places priority on customers over delivery drivers during regular hours, which led to hurdles in the partnership. Likewise, Deliv makes use of drivers who undergo a vetting process to offer same-day deliveries from retailers like Macy's, Best Buy, Giant Eagle, Office Depot and Fry's Electronics. The company operates in 35 markets and over 1,400 cities in the U.S. According to Crunchbase data, it has raised $80 million in total funding, from investors including United Parcel Service (UPS), Google, General Catalyst, Upfront Ventures and Macerich. Walmart is also reported to have ended a separate grocery delivery partnership with Deliv and smart lock maker August Home, that involved keyless entries to shoppers homes, to deliver and stock groceries directly to their refrigerator.